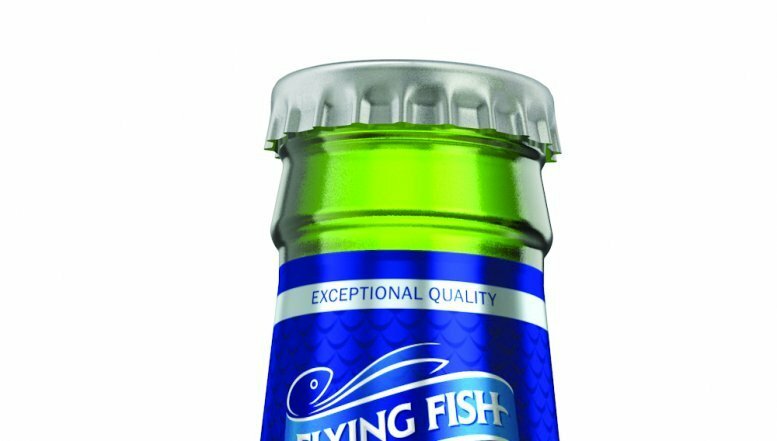 South African Breweries (SAB) has introduced a new flavoured beer: Flying Fish. The beer, which is a first for the South African beer category, is intended to provide both men and women with a unique and refreshing taste experience perfect for that ‘chilled occasion’. Flying Fish flavoured beer is available in both Crushed Orange and Pressed Lemon. “We are extremely proud to be launching Flying Fish into the South African market space. Following extensive research, testing various flavours and trialling recipes, we believe that we have a winning product that appeals to all South African consumers, whether they are existing beer drinkers or not,” said SAB Market Development Manager Global Brands, Hilary Jamieson. SAB has introduced a new flavoured beer which is a first for the South African beer category, is intended to provide both men and women with a unique and refreshing taste experience.